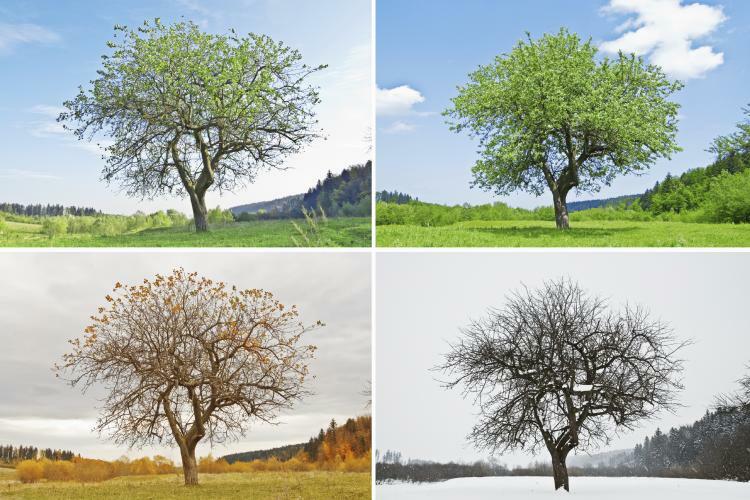 Kristel Schoonderwoerd explains how trees slow down for winter and reverse “gears” for springtime and the onset of the growing season. Kristel Schoonderwoerd, PhD Candidate, Organismic and Evolutionary Biology, Harvard University and Fellow of the Arnold Arboretum of Harvard University. Cost: Free. Online registration required. Register here.